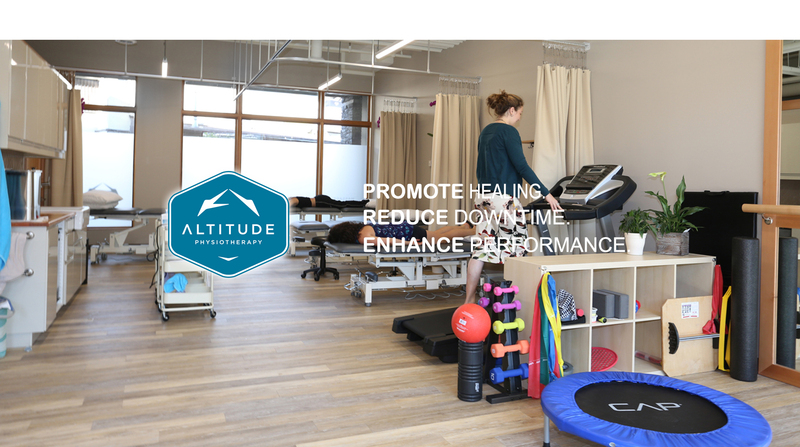 Altitude Physiotherapy | Banff's Physical Therapy Center. Treat. Train. Trust. easily made online by clicking the book button. 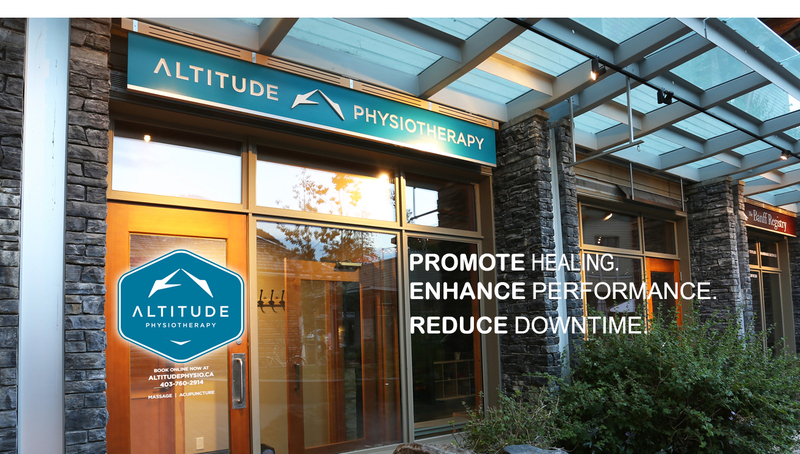 Welcome to Altitude Physiotherapy in Banff. We are focused on getting you back to what you want to do. 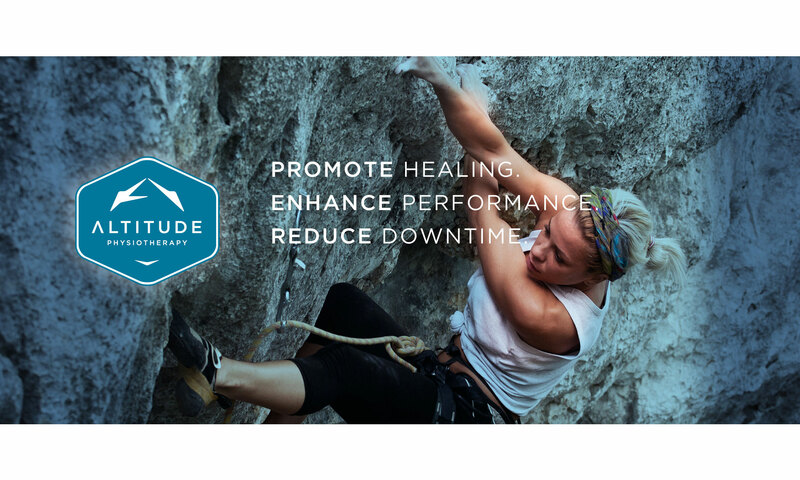 Our entire practice is dedicated to the latest therapies and techniques that promote healing and enhanced performance while reducing downtime. 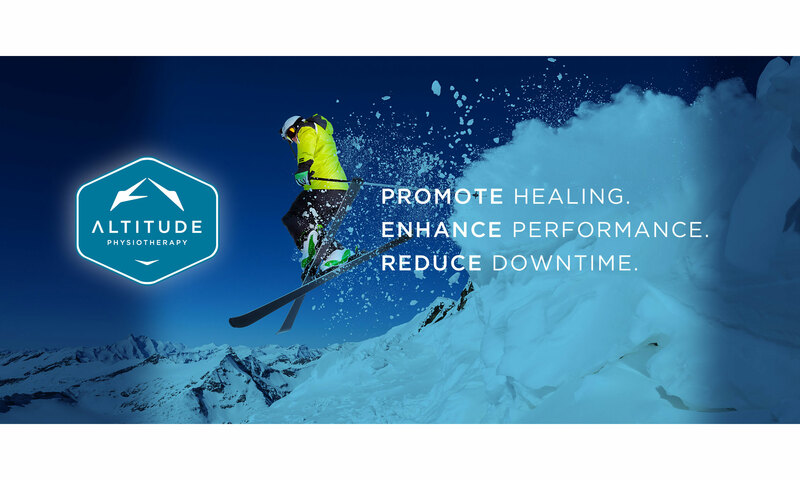 At Altitude we are focused on maximizing quality time with our patients. We book on a half hour schedule to ensure that we have the time to properly assess and treat their injuries. After living and working in Banff for many years both Rebecca and Fabienne have a deep understanding of our community’s therapeutic needs, from educating housekeeping staff on proper lifting mechanics, treating repetitive strain injuries of retail staff to dealing with acute orthopaedic trauma in our mountain enthusiasts. Altitude can communicate in French, German and Spanish and we are able to provide Chinese and Korean translators. We are excited to be working in this new environment and look forward to seeing you in our new clinic. Physiotherapy is a primary care, autonomous, client-focused health profession dedicated to improving quality of life by: Promoting optimal mobility, physical activity and overall health and wellness. Physiotherapists use a wide range of techniques to achieve their patients goals such as manual therapy, muscle release, joint mobilizations, join manipulations, exercise therapy, acupuncture, dry needling, electrotherapy, muscle imbalance work, stretching, strengthening and conditioning. Acupuncture involves the use of extremely thin sterile needles to reduce or relieve pain. The needles are inserted into specific points on the body that have been shown to correspond with specific points in your body’s nervous system. The stimulation of these nervous system points can result in pain relief, general relaxation and restoration of the nervous system’s normal state. 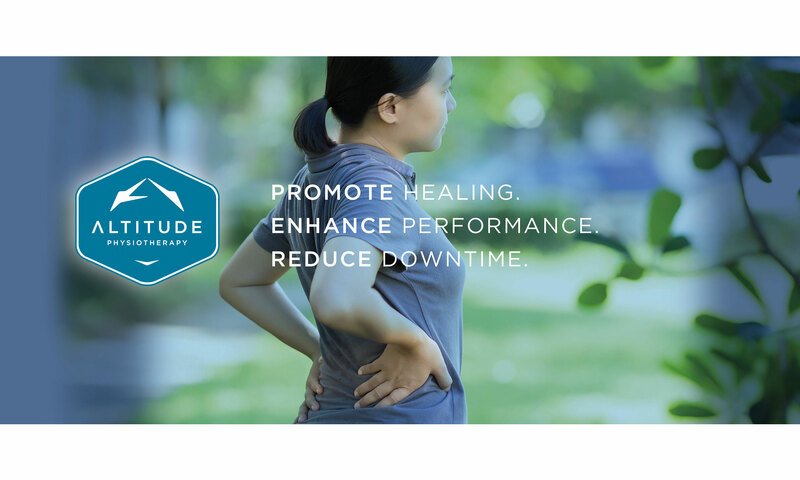 Used alone or in conjunction with physiotherapy massage therapy can be effective in the treatment of many different conditions: soft tissue injuries and dysfunctions, chronic painful conditions, and many different stressful illnesses. WE CAN HELP GET YOU BACK TO WHAT YOU LOVE SOONER. 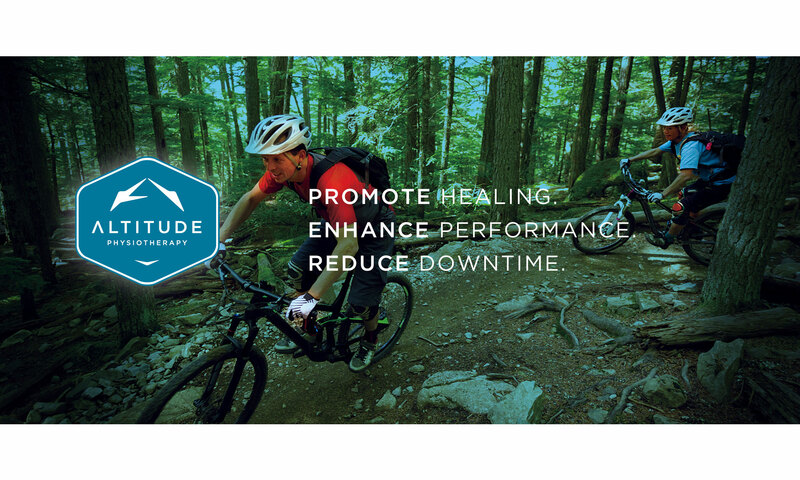 Everyone has periodic pain from overwork, stress and athletic activity or trauma. Our suite of treatment options can help get you back to what you love sooner. People who seek professional help in treating their pain and injury heal quicker and take an active role in their recovery. Contact us by email or phone if you have any questions other than booking appointments.